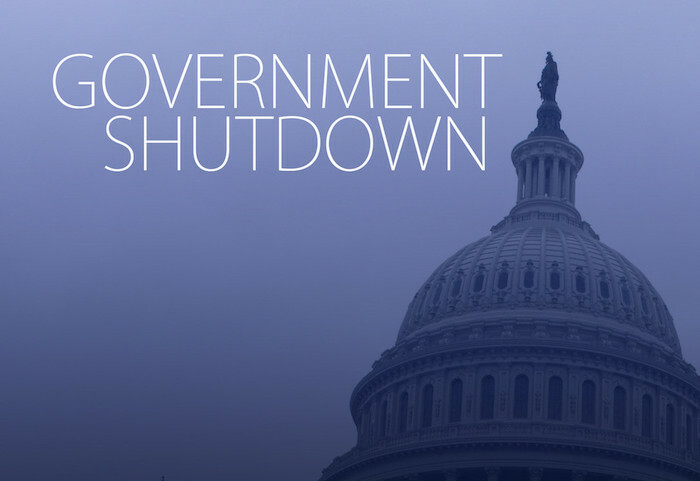 Nearly 800,000 people are hurting financially because of the government shutdown, according to NBC: 420,000 federal employees must continue to work without a paycheck until the shutdown ends, and another 380,000 are simply furloughed, or sent home without pay (and will, hopefully, be reimbursed after the Trumpian mess over the ridiculous wall is sorted out). "Unfortunately, we cannot provide you with personal legal advice. If you need legal advice to assist you in any response to creditors, landlords or the like, consult with your personal attorney..." says the Office of Personnel Management, which acts as the federal government's human resources agency. "I will keep in touch with you to keep you informed about my income status and I would like to discuss with you the possibility of trading my services to perform maintenance (e.g. painting, carpentry work) in exchange for partial rent payments." In a tweet posted yesterday, the OPM offered advice and template letters that out-of-paycheck employees could use when asking their landlords for some (temporarily) free rent and understanding. No, this is not an Andy Borowitz post.